Who do you think provides the highest quality leads to the real estate agent? There is a debate brewing amongst the real estate agents that use Google PPC and Facebook to generate leads. Up until 9 months ago, it seemed like most agents were going straight to Google to buy ads to push traffic their way. Now, you see real estate Facebook ads everywhere. I do not claim to be a guru in advertising yet I do have an idea on how to determine the quality of a lead. 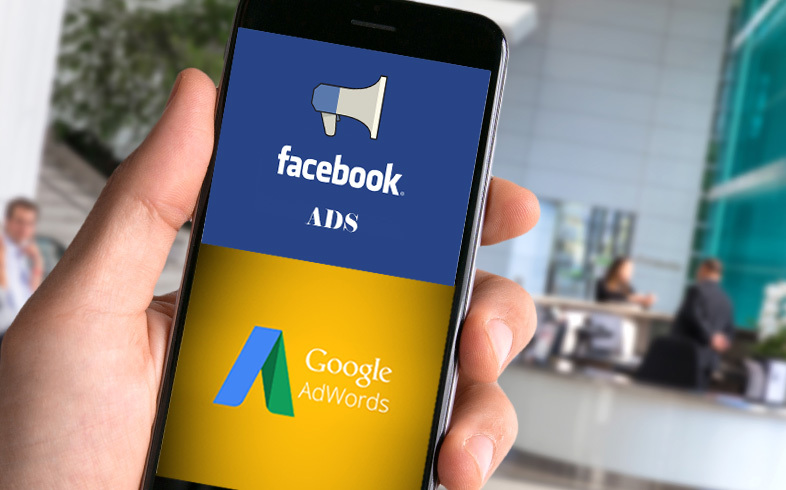 So what is the difference between Google PPC (Pay Per Click) and Facebook ads? – Typically, a higher quality lead. Of course, this may change at anytime because both companies are working hard to dominate the real estate ad space. Why is Google PPC more expensive and higher quality? specific Keyword. Like, Myrtle Beach Real Estate For Sale. expect, the leads are less quality. Again, you get what you pay for. Does this mean that Google PPC is better than Facebook ads? strategy being similar to billboard advertising. This is your virtual billboard. Google PPC is about capturing leads. In the end, we think there is a place for both to coexist.